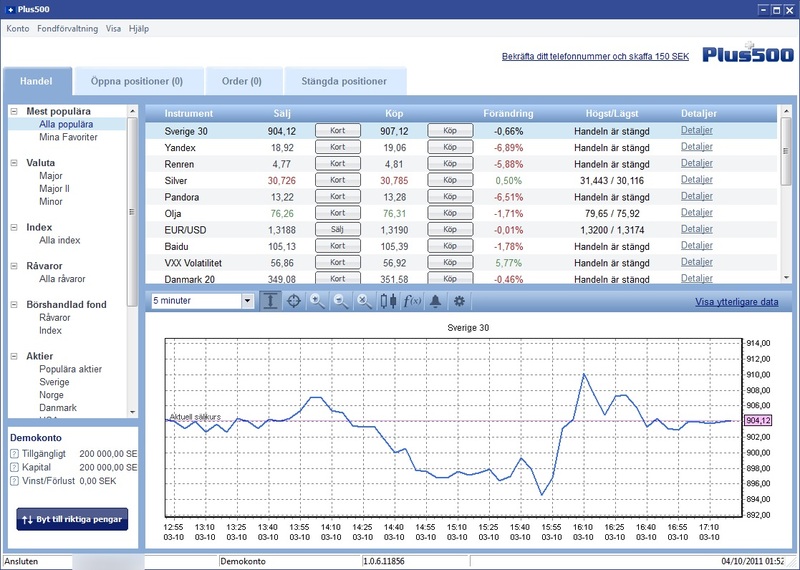 The Plus500 platform is very quick, with access to real time quotes. A wide range of instruments to trade and large variety of features; such as limit orders, stop loss, profits and other is provided. All limit orders are guaranteed by 500 Plus, unlike some other forex platforms. Commercial software is available in 32 different languages. Plus500 supports deposits by credit / debit card, bank transfer, Moneybookers and Paypal, which makes it very easy to get started. 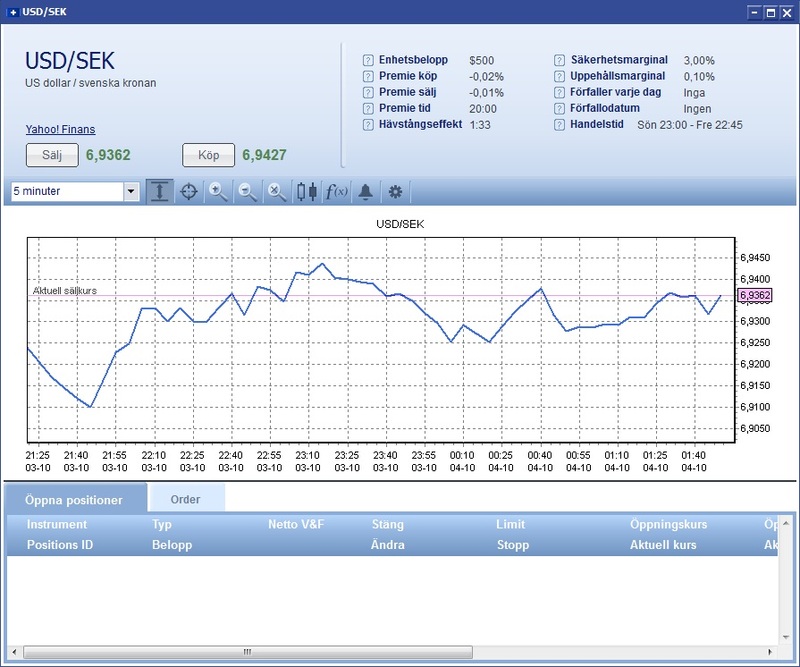 The trading platform is intuitive to beginners. Your capital may be at risk. Do not risk money you can not afford to loose. - Plus500 UK Ltd is authorised and regulated by the Financial Conduct Authority (FRN 509909). - Plus500CY LTD is authorised and regulated by the Cyprus Securities and Exchange Commission (Licence No. 250/14).